INTRODUCTION: Nutrizyme SFC-061 is a complex enzyme through liquid fermentation and extraction technology. It was formulated based on characteristics of rumen microbial fermentation, digestion of intestinal nutrient, and diet of ruminant. It could increase the productive performance of ruminants. 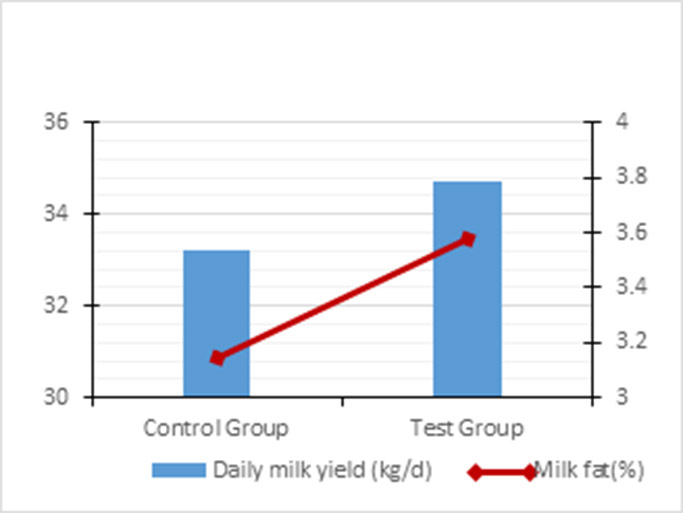 The application result showed that the milk yield and milk fat percentage of dairy cows with addition of SFC-061 in feed were higher than that in control group. It could effectively increase the performance of dairy cow, and improve the quality of feed. 4. Improve intestinal microbial component, reduce the incidence of mastitis. Looking for ideal Increase Volatile Fatty Acid Manufacturer & supplier ? We have a wide selection at great prices to help you get creative. All the Degrade Viscosity of Chyme are quality guaranteed. We are China Origin Factory of Reduce Environmental Pollution. If you have any question, please feel free to contact us.